In Lausanne, walking is the main mode of transportation around the city. The Pepperdine house is conveniently located close to downtown Lausanne and most areas are easily accessible by walking. 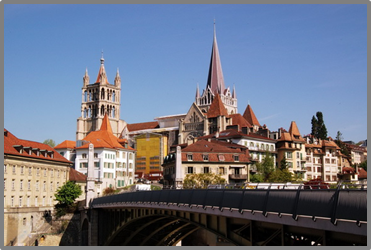 It is important to note that Lausanne is built on three hills and walking can be quite an effort at first. Good walking shoes are a must for a day in Lausanne.